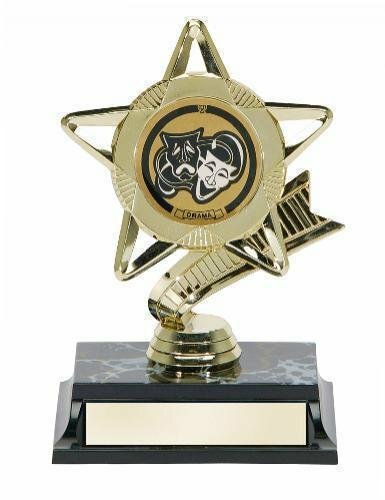 Consisting of a figure and a base, sometimes simplicty creates the best awards. 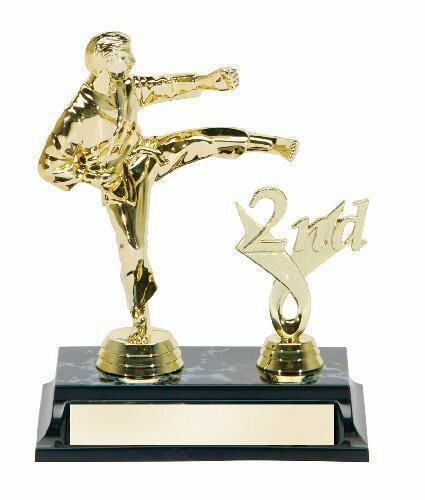 Each of these trophies can be customized with your choice of figure and base. Simply add the trophy to your shopping cart to customize the trophy design to your liking.